Noxicare finds success with educating consumers who suffer with diabetes and chronic pain about the natural and scientifically proven ingredients in its topical cream and veggie capsule formulation, that when used together create a powerful "pain relief system." The system tackles systemic inflammation believed to be the root cause of multiple health problems and the underlying factor causing chronic disease and chronic pain.The brand is in the midst of a new consumer education campaign based on the efficacy of Noxicare’s turmeric-based formulation, which includes a new product and refreshed packaging. “The brand is well on the other side of a complete relaunch focused on education initiatives that support in-isle decision-making, targeting the consumer that looks past the front of the package in search of authenticity and transparency,” stated Keith Nalepka, Herbal Health Care CEO. “Excitement is building around Noxicare as the distribution footprint expands with key retailers responding to the growing market demand for natural alternatives to NSAIDS, that now carry FDA warnings of their potentially dangerous side effects. The response to a renewed pledge to support both consumers and retailers with focused educational efforts is certainly something notable for the company." A refreshed website will also accompany the launch of a digital campaign that includes promoting new video testimonials under #ReframeYourPain and #NoxicareReallyWorks to further educate consumers on the role of NSAIDS and natural alternatives to pain. 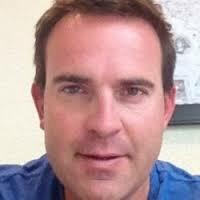 The CEO is also making himself available all summer for radio and television interviews on the benefits of Noxicare's synergistic formula of seven natural ingredients, that both scientific and clinical trials have shown to improve quality of life for people with diabetes, joint pain and those that suffer from chronic pain. Earlier this year, the brand debuted a natural sleep version of the popular pain relief capsules with 95.7% standardized curcumoids plus valerian root, to reduce pain induced insomnia and help chronic pain sufferers sleep better. 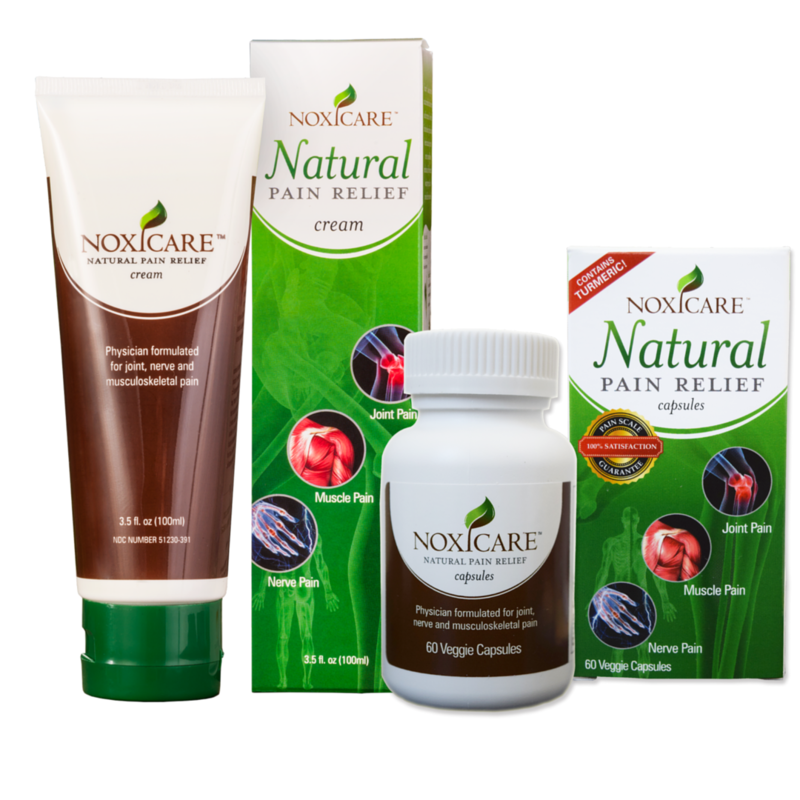 About Herbal Health Care, LLC: Herbal Health Care is the proud owner of Noxicare™, a breakthrough natural pain relief formula – the first of its kind with Turmeric that alleviates inflammation, joint, muscle and nerve pain—with NO known side effects and without a prescription. Our mission is to provide safe, innovative and natural products that help improve lives and promote healthy living. We are committed to investing in the research and development of natural products to combat inflammation, pain from injury and aging.